A server rack is a rack specifically designed to hold and organize IT equipment. 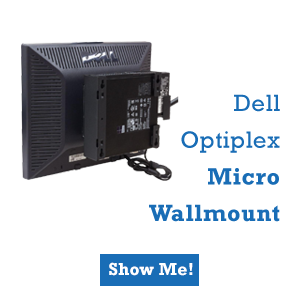 The industry standard server rack has a 19” front panel and comes in three standard widths: 19”, 23”, 24”. 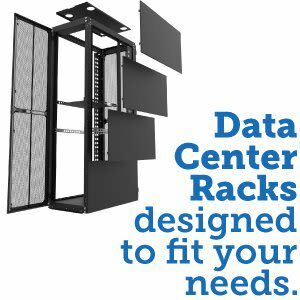 What is a Server Rack Cabinet? A server rack cabinet is similar to a server rack in that it holds and organizes IT equipment. The main difference between the two is that a server cabinet is typically enclosed. Meaning it has doors in the front and rear of the rack; these doors are usually perforated in order increase ventilation within the enclosure. 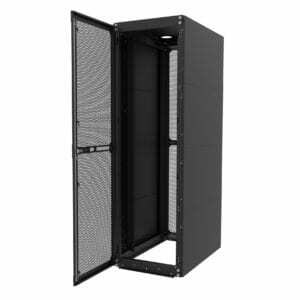 A server rack cabinet offers additional security due to its ability to be locked. What is a Server Rack Used For? 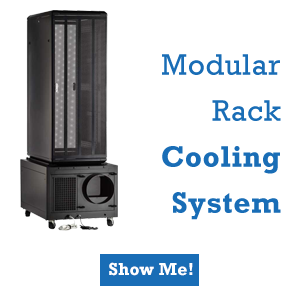 A server rack (see “what is a server rack?” for more details) is used to house and organize IT equipment in a manner that is best for the optimization of the equipment and utilization of floor space. What is a “U” Space? 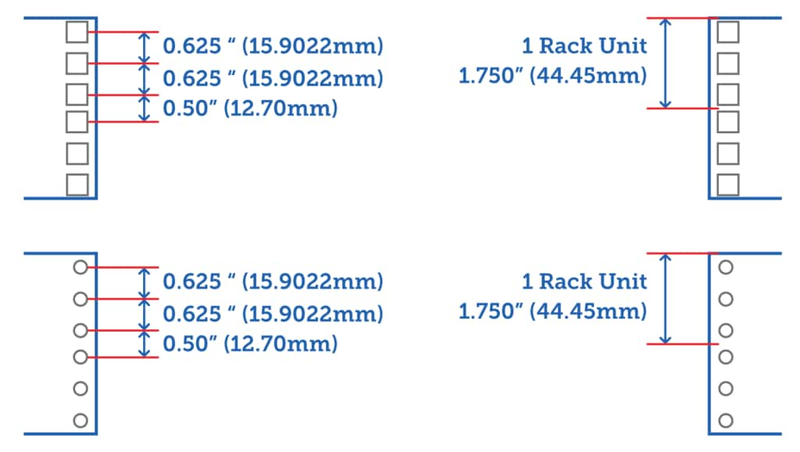 A U space (sometimes called a Rack Unit or RU) is a means of measurement for IT equipment. One single U space is equivalent to 1.75 inches. Hole spacing for a standard 19” rack is cut in groups of three holes, this three-hole group is defined as a one U space. A server is a device designed specifically to process requests from other programs and devices and deliver that data via the internet or local network. Servers provide many different functions including data sharing or making various computations for clients. In its most basic definition, a server is a high functioning, high powered machine that pulls and pushes data between the itself and clients. 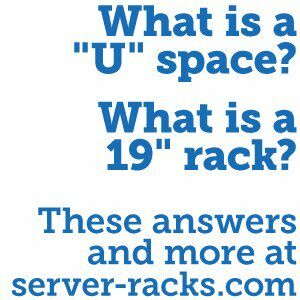 What is a Rack-Mounted Server? A rack-mounted server is a server specifically made to be housed in a server rack. 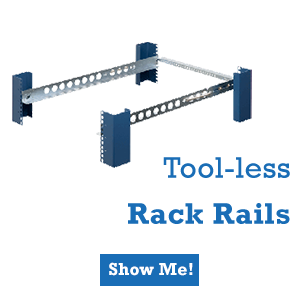 When a server is mounted in a rack, it is usually done so with a rail kit that allows the server to slide in and out of the rack to provide easy in rack serviceability.